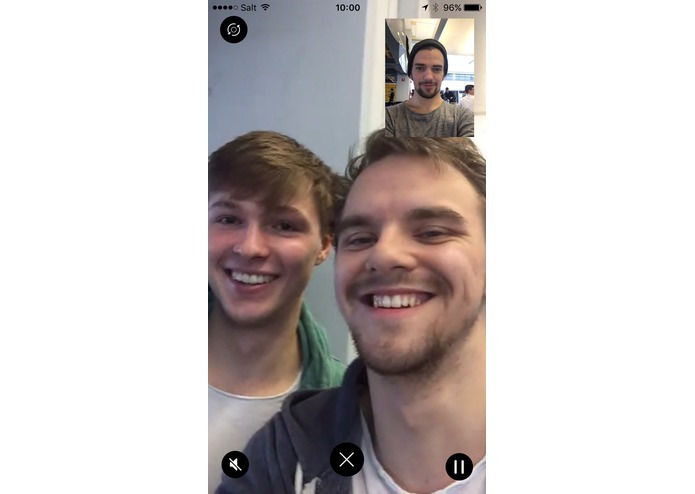 Be a video chat translator for a refugee who needs help. Right now Europe faces the huge task to be home of more than a million refugees. The biggest problem for those refugees is dealing with everyday situations, which become very difficult if you do not speak the language. Think about filling out forms at the agency, going to the doctor, buying food in the supermarket, trying to rent an apartment or talking to your kids´s teachers at school. 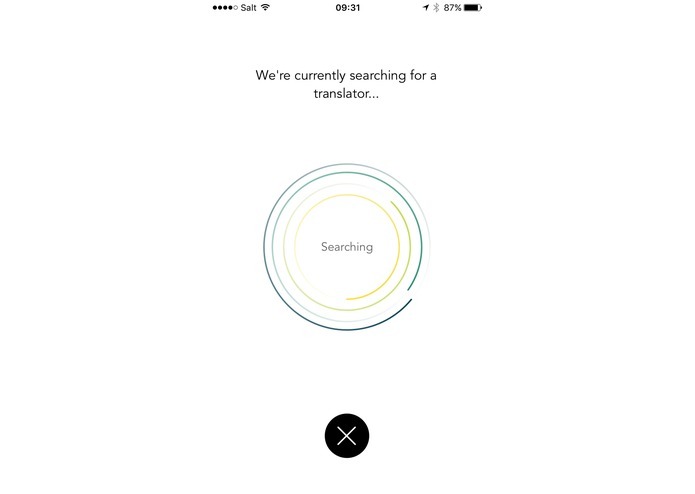 Luckily there are a lot of people willing to help – wouldn't it be cool to connect someone who wants to help translate with someone who needs translation? 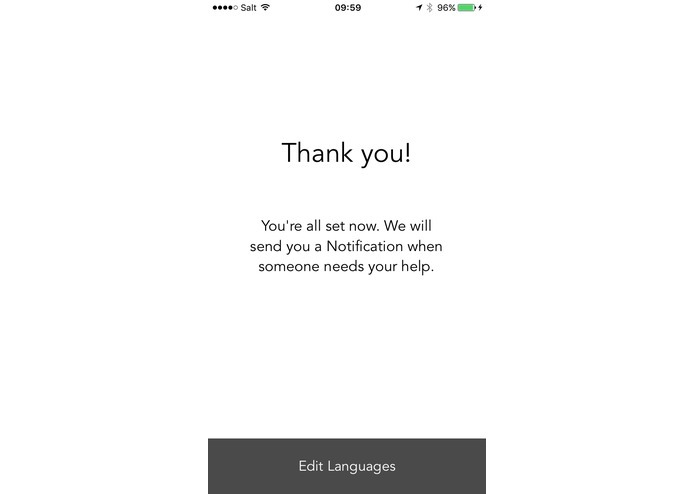 Our app makes that easy. 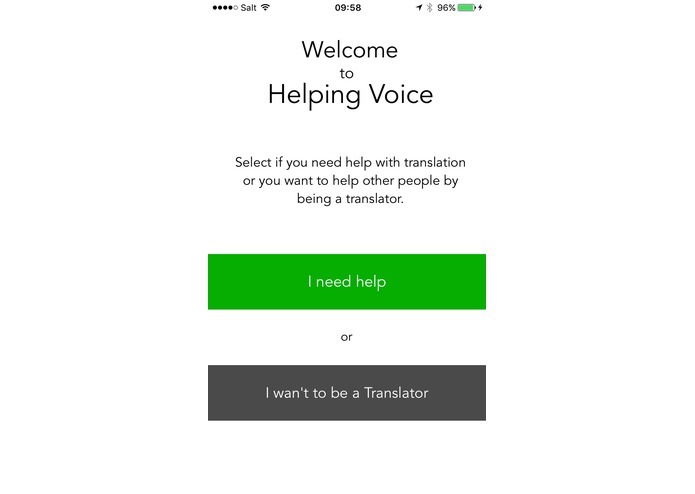 If you want to be a translator download our app, pick the languages you know and get a push notification whenever someone needs your help. 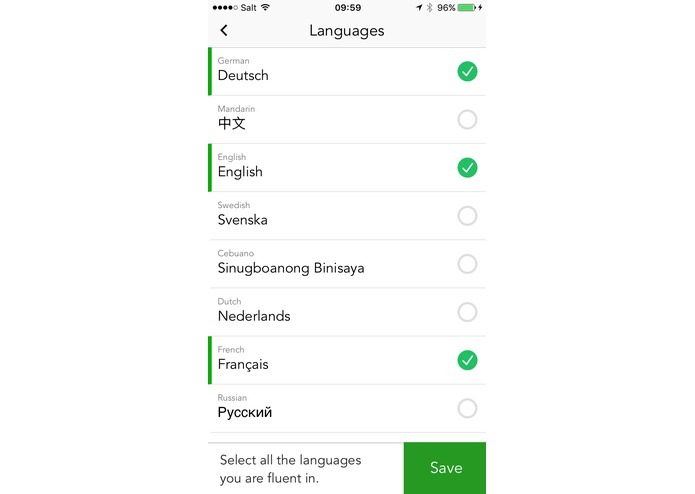 As someone, who needs help, you just have to select your native language and the language you need help with. Then push one button to make a video call to a translator. 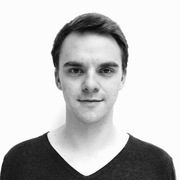 I worked on the Android version.